First, let me start off by saying I’ve never read anything by Colleen Houck before. 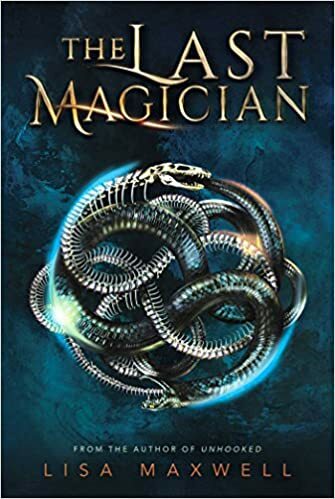 The Lantern’s Ember is written in third person omniscient (reading all the point of views from the main characters) while this did, in fact, help to figure out some of the plots, it was very clunky at times. It was hard to figure out whose point of view you were reading until the name was listed. This third person style also made it hard for me really feel invested into the main characters. While the cover is indeed beautiful and I love how creepy it is, it annoys me how this cover doesn’t go well with this story at all. Jack is mentioned to be a Lantern multiple times, he had a floating pumpkin following him the whole book. Pick a Jack-o-Lantern as a play on words. The pumpkin makes different faces MULTIPLE times. For the plot itself, I was just torn on what I did and didn’t like. This was such a cool premise and really got me excited to read something reminiscent of Sleepy Hollow and Penny Dreadful. However, the story really felt more like Halloweentown. The setting itself confused me. There was mention of some technology, submersibles, airships, but then Ember was wearing a corset and bustle. The four characters were just overused tropes that sometimes didn’t work for me. This was a mess of a love rectangle, that seemed to stop anyone’s character development. Ember: I wasn’t really a fan of Ember throughout the whole book, she had no character development and never listened to reason. It frustrated me how shocked she was that people were tricking/lying to her. Jack: I liked a little more. I’m always down for morally ambiguous characters and he fit right in. Seemed to not really care too much for the whole lantern thing. He was a little more developed and give me some cool Ichabod Crane vibes. I enjoyed his relationship with Finney. Finney…. Ahhh the unrequited best friend love interest. I thought he was actually the most enjoyable to read. He was eager to learn and was an inventor. He was down any adventure. Still, his development stopped cold in its tracks as soon as he had to have internal monologues for Ember. Dev: Listen I read Twilight when it came out I thought it was the best thing ever. I thought Edward Cullen was the end all be all to book boyfriends, but it’s been 10 years and I’ve grown. So for me to be reading about a Vampire with serious possessive issues rubbed me the wrong way. I HATED DEV. I don’t hate many characters, but I hated everything about DEV. He was a manipulated jerk, who was possessive of Ember so suddenly it gave me whiplash. 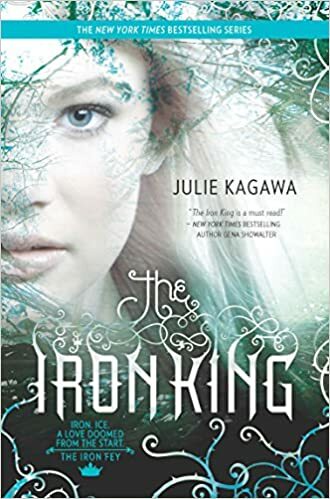 Spoiler Alert: There is this one scene where he didn’t like Ember dancing with Jack too closely, so he lures her outside, lies about his strength dwindling and then asks if he can feed off her, she says yes because Ember has been blind the whole time, and then while feeding her trying to compel her to run away with just him. Just thinking about that scene makes my blood boil. AND THERE ARE NO REPERCUSSIONS!!! Because the plot has to continue and then it’s like oh well, I guess we don’t have time for this. Ember doesn’t even care that she was manipulated like that because the plot doesn’t give time for anyone to discuss this. Overall, I thought The Lantern’s Ember was a cool idea but a little bogged down by the overlapping romance and third-person storytelling. Yes, I ended up enjoying the story and I’ll recommend this to anyone who likes Halloweentown or just Halloween in general. 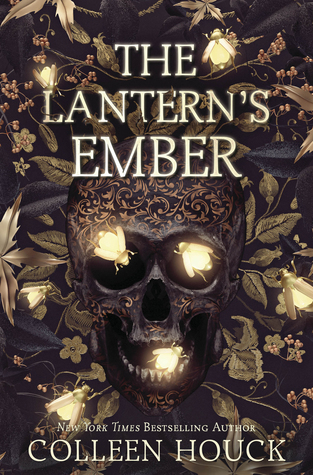 I’m giving The Lantern’s Ember three stars for the cool story idea and because I did enjoy how easy it was to read. I do not fancy myself a superhero person. I have little knowledge about all the heroes, can barely decipher which is Marvel or DC, and what i do know is I pick up in conversations my comic loving friends have. So I knew going into Catwoman I was taking a gamble. But Sarah J Maas is one of my absolute favorite authors, so it was a gamble I was willing to take. I know next to nothing about Catwoman, Harley Quinn, Poison Ivy, Batman, and Batwing. So with that being said I’m going to give you an outsiders review of Catwoman Soulstealer by Sarah J Maas. The story starts with an almost 18 year old Selina Kyle doing everything she can to keep her sister Maggie safe and alive. They live in the rundown section of Gotham, their mother abandoning them for the drugged filled streets. So Selina picks up the slack and joins the Leopards in order to earn money as well as a way to protect her sister. Selina is the undefeated champion in the Leopards. 27 tattoos line her arms because she hasn’t lost a match. But it’s still not enough. Because Maggie has cystic fibrosis and her lungs are constantly failing her. Their medical bills are piling up and without treatment Maggie will die. One night Selina is arrested, but someone takes pity on her. She’s offered a deal. Talia, a woman she’s never met before offers her a brand new life, in exchange for her services. Selina, knowing she has little to lose, starts bargaining. Talia wants to make her into whoever she wants her to be, and so she agrees. As long as she makes sure her sister has the best life possible for someone with a chronic illness. She re-emerges two years later, calling herself Holly Vanderhees. A rich socialite, who’s bored with Europe and decides Gotham is the place to see. She moves into the apartment next to Luke Fox, who has his own secret. Besides being one of the only African American families of wealth, he’s also a newly discharged Marine who’s learning to deal with his PTSD. Batman takes him under his wing (ha pun intended!) and now he’s keeping watch over the city while his boss is out on a top secret mission. He thought he had a grip on the city. Until a mysterious new criminal appears. She didn’t choose the name Catwoman. But it fits so she embraces it. As she steals, fights for her life, and recruits Poison Ivy and Harley Quinn, we learn that Catwoman has been scheming and planning while she was in the League of Assassins. There is one thing Selina doesn’t plan for; the friendship Ivy offers her. The feelings she starts to have for Batwing. Sarah has an amazing way of writing a story so you never realize the little pieces of the puzzle are being spread out before you. Every single sentence matters. Every little move any of her characters make is there to show you just how the end happens. 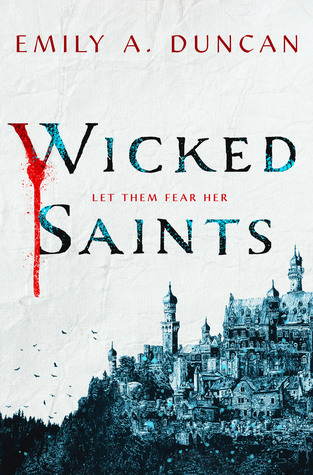 And just like her other series, Sarah did not disappoint with this story. Selina is strong and fierce. But she reminds me of both Celaena as Aelin and her ever scheming self, trying to get her crown back. Selina is just trying to do everything she can for the only person she truly loved. The only person she ever felt truly loved her despite the tattoos, despite the scars: her sister Maggie. Luke is a flawed hero. Not because of his PTSD but because he thinks justice is black and white. Until he meets Catwoman, until he sees that she’s been trained by someone other than the streets. He learns her story in pieces and when he puts them all together he realizes maybe they are fighting for the same side. They’re just doing it in their own way. I wish this story had been three hundred pages longer. Going in with no superhero knowledge helped me enjoy the plot. Even made me consider possibly reading a comic or two. So trust me. If you’re thinking about reading this because you like Sarah’s writing, or because you think it sounds entertaining, don’t let the superhero aspect deter you. It’s an action packed story that will leave you wanting more. Selina’s story will keep you turning the page long into the night. 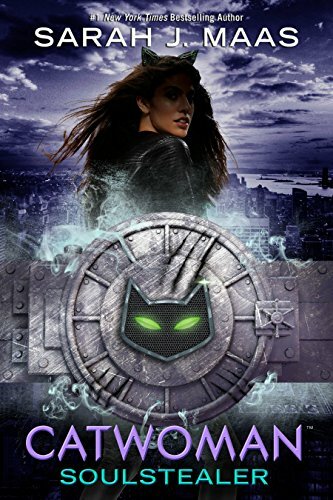 But it’s Sarah’s effortless writing will keep you wanting more and wondering if you should join the villainous girl gang or root for Batwing to save the day. Special Thanks to my friend, Lexi for being super awesome and writing this cool review. As a big comic book fan, I’m so excited to begin Catwoman, whenever I get to that section of my neverending TBR.